Every freshwater aquarium and fish bowl should contain the appropriate amount of Lava Rock, which provide the ideal living environment for beneficial denitrifying bacteria. These bacteria will remove nitrates and greatly improve the quality of the water. 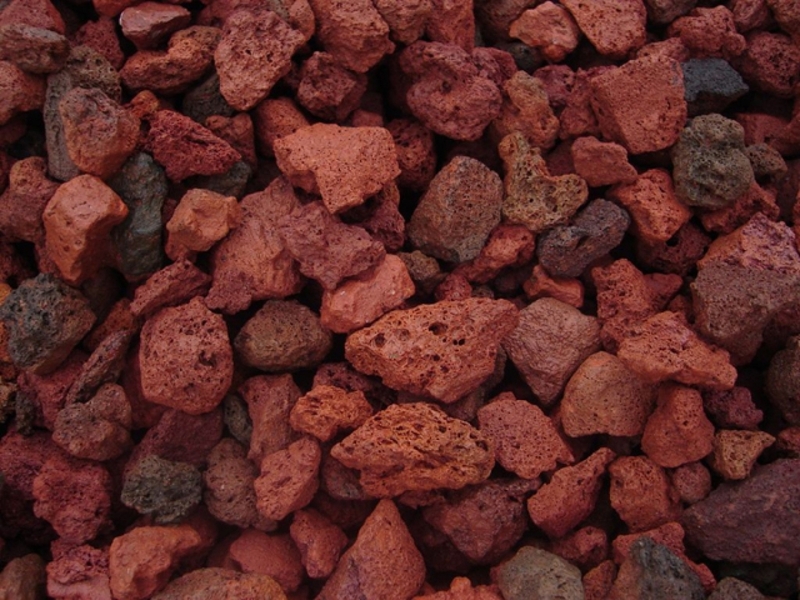 These Lava Rocks are very porous, which allows the aquarium water to diffuse through the rocks. As the water passes through the rocks, beneficial nitrifying bacteria consume all the oxygen in that water to produce an anaerobic environment inside these rocks. n this anaerobic environment denitrifying bacteria consume nitrate and produce oxygen and nitrogen. More than 40-parts-per-million of nitrate in aquarium water is not good for most types of fish and aquatic invertebrates like crabs, shrimps, and lobsters. These Lava Rocks are the best way to remove the nitrate.